Hi polished world. How are you all today? 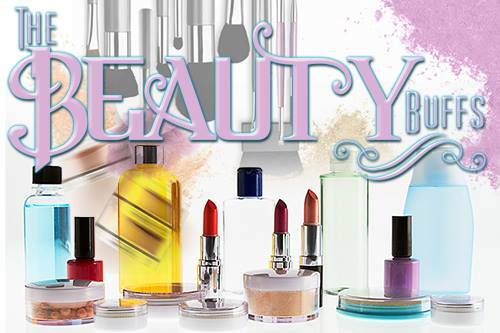 I'm kind of upset because I sadly do not have a post for this week's Beauty Buffs post. Between Easter and work, I have had no time to create one. I did have the most perfect manicure planned, and if I had three more days, I could have done it. I do apologize and promise to be back in two weeks posting with this lovely group of ladies! This week The Beauty Buffs are posting about everything yellow! I can't wait to see what all the posts contain and hope that you check them out!